The Junior League of Fort Myers announces the 35th Annual Taste of the Town, on Sunday November 5, 2017, will be held at the Alliance for the Arts. 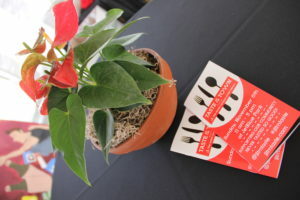 Taste of the Town is the signature fundraising event of the Junior League of Fort Myers. 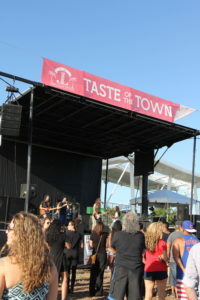 Taste of the Town is in its 35th year and began as a small “French Picnic” at several locations throughout Fort Myers, with members creating most of the menu. 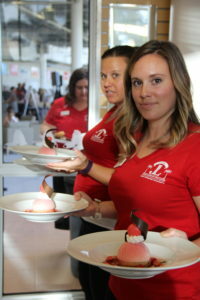 Each year restaurants provide “tastes” of their best dishes at low prices to showcase their food to the public. Joining Ms. Richardson is a dedicated committee of 17 Junior League volunteers, including Janet Bakel, Amy Carroll, Tessa Cooper, Samantha Didio, Emily Frost, Crystal Goetz, Ashley Graham, Alexis Hatton, Leilani Martinez, Rebecca Migliore, Keri Otto, Andrea Paulet, Melody Porter, Kara Sajdak, Erin Snead, Danielle Thygesen, and Stacey Wilson.